8 Pairs of HQ prop V1S 4x4.3x5 for sale CHEAP!! I accidentally got the 4" props by accident so I'm selling them. 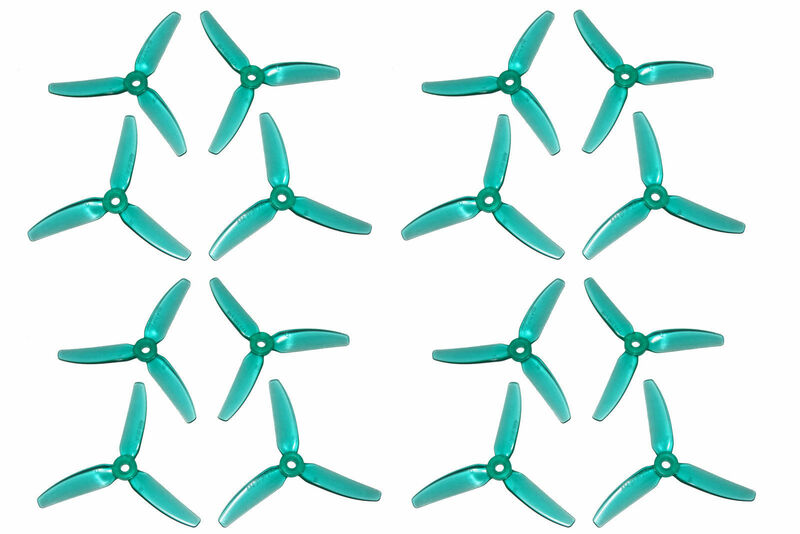 It's 8 pairs (8 CCW 8 CW) of HQ props V1S tri-blade props in light blue.